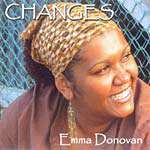 Emma Donovan sings in English and Gumbayngirr. 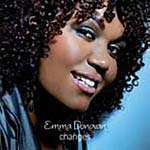 Emma was an original member of the vocal trio Stiff Gins. Her father is from the Naaguja and Yamatji people of Western Australia, her mother is a Gumbaynggirr/Dhangatti woman from Nambucca valley on the mid-north coast of New South Wales. 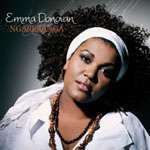 Ngarraanga is a tribute to the Stolen Generations. It includes traditional language. All artists have given their time and sale proceeds are being donated to SOS Blak Australia.